An 1869 travel brochure called Colorado “the Switzerland of America,” but a little corner in the southwest of the state claims it’s the most deserving of that title. Ouray County is at the narrow head of a valley, with jutting, rocky mountains around three and a half sides. Observer Jorge Anchondo was hiking there, around Ridgway Reservoir about a week ago, and he saw something surprising to him: mountain bluebirds on a pinyon tree. “Maybe they never migrated. Or, maybe they are coming back early!” he writes. 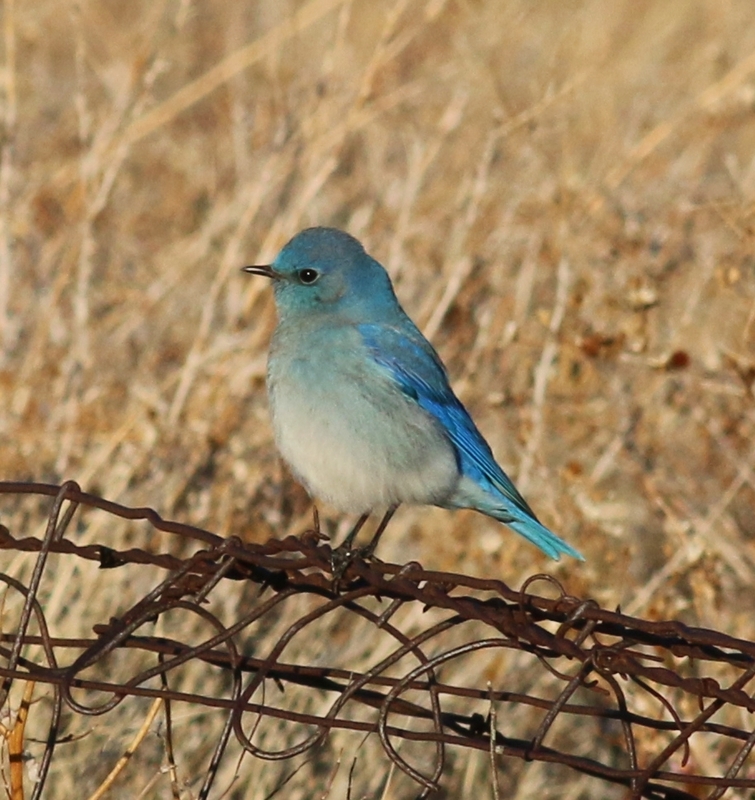 Is climate changing where bluebirds (and other birds) spend time in the Rockies? From the point of view of individual birders, it can be hard to tell. One bird, or handful of birds doesn’t make a trend. When we ran Jorge’s observation past some folks in nearby Paonia, Colorado, we got divergent feedback. Jane McGarry said it was “perfectly normal” to see bluebirds all winter. And other people in Paonia have seen bluebirds around this winter, too. Their suggestion: check with the Audubon Society. A quick call to Audubon Rockies reveals that sightings that seem odd to at least one person, like bluebirds at Ridgway Reservoir, are increasingly common.“There are movements we haven’t seen before. Some birds are sticking around, some birds are leaving earlier,” said Alison Lyon-Holloran, executive director of Audubon Rockies. For example, she says, this Christmas, a bird count in Fort Collins, Colorado, turned up a lazuli bunting. The songbird isn’t really expected in the northern part of the state, not in December. “It’s going to take several years to say, is this climate change or not,” she says. In other words: we’re still a ways off from being able to explain individual bird sightings. One thing we do know: Mountain bluebirds favor wide open habitat: meadows, high desert with sagebrush scrub, and alpine tundra. 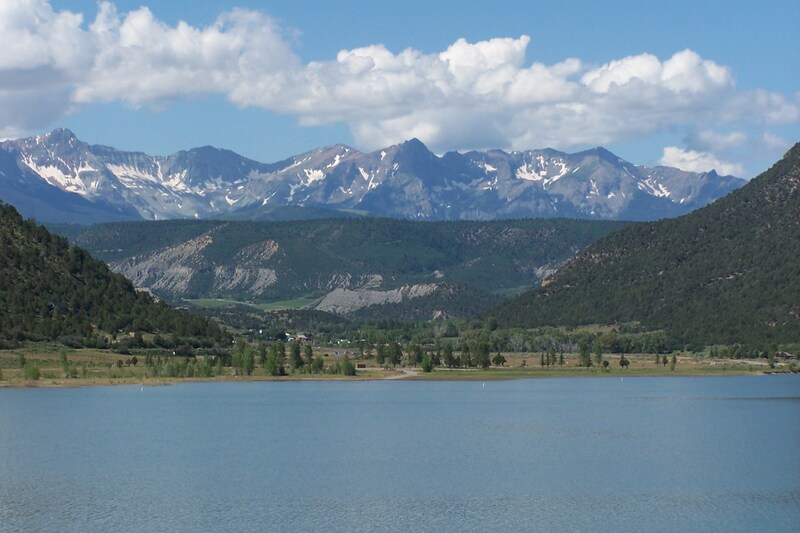 Ridgway, Colorado, at nearly seven thousand feet, is prime real estate for them. There’s just one problem: the big flat valley that the reservoir and park sit in is the kind of place that climate change is, well, changing. 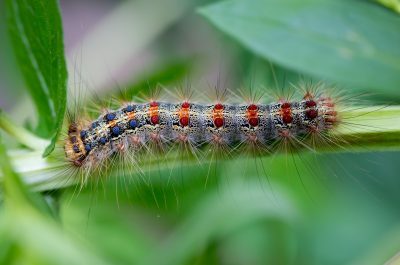 Fortunately, Audubon scientists have already become interested in what climate change is doing to bird habitat. 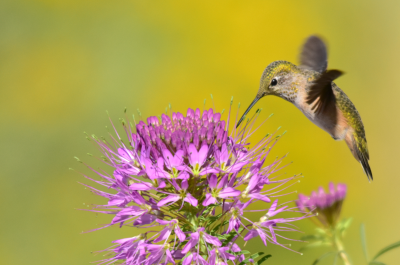 A report from the Audubon Society projects the impacts of climate change on hundreds of bird species for the next 80 years. The report’s predictions are based on two long-standing bird surveys, the Christmas Bird Count and the Breeding Bird Survey, coupled with the United Nations predictions for climate change in the years 2050 and 2080. Mountain bluebirds are one of 314 species that Audubon scientists predict will lose significant geographic range by the year 2080. As for that big wide valley, where the Ridgway Reservoir is: the Audubon report predicts summer habitat for mountain bluebirds will drop from around 4532 square miles in 2000 to 1232 square miles in 2080 – a 73% loss. The winter impacts of climate change for bluebirds in the Rocky Mountain West are more complex. Warming temperatures may help the bird’s winter territory expand. But, as they’ve seen in Colorado since Thanksgiving, winter can still be a bitter time. As we try to observe ripple effects of big change, we may not like the consequences. 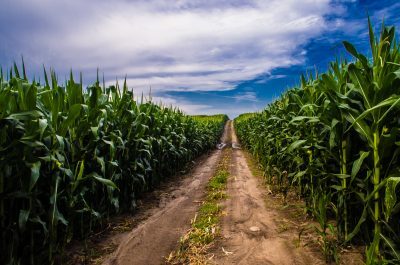 Changing with the climate: How are farmers from the Plains to the Midwest adapting?